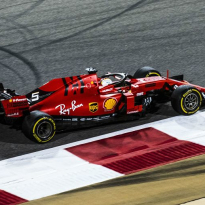 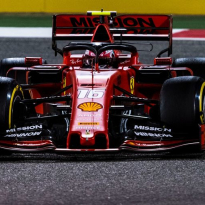 In a blistering start to the Bahrain Grand Prix, Charles Leclerc's dream pole position turned into a nightmare as he allowed Ferrari team-mate Sebastian Vettel to pass him, while Mercedes' Valtteri Bottas knocked him down to third. 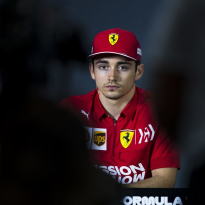 However, undeterred, the exciting Frenchman discovered grip and managed to ease into second ahead of the Finn. 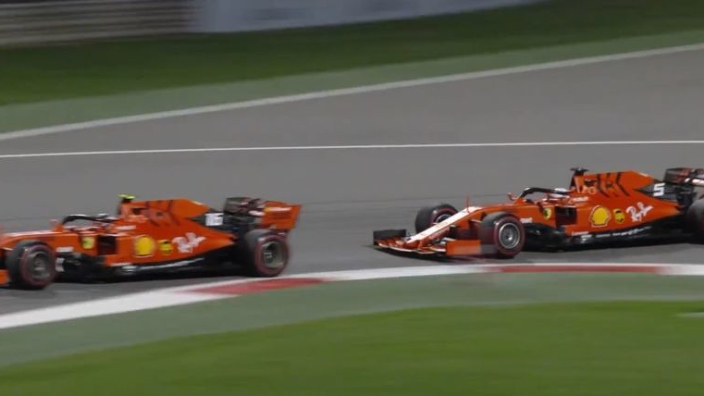 And when the start/finish straight appeared, his Ferrari showed astonishing pace to flash past Vettel and go lead the race. 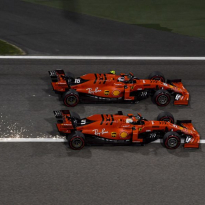 A thrilling battle between the two Ferrari's ensued - it's fun to race, even if you are team-mates!